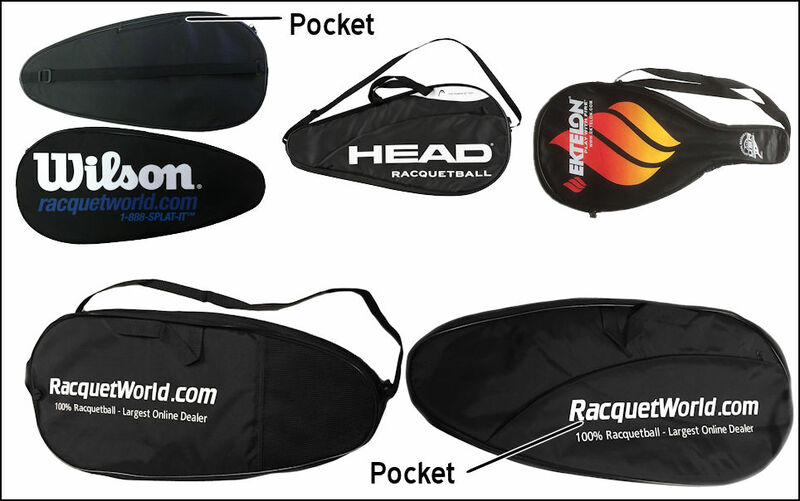 After much negotiation with E-Force it's finally back and only available at Racquetworld.com. The Bedlam Super Main 170 was our best selling 170 gram E-Force racquet when it came out and now it's back for a limited time. For all you players looking to upgrade or replace your Bedlam Stun 170 this is the racquet to choose as it plays just like the Stun but with a lot more power utilizing E-Force's string pattern where every main string goes through the handle which the Stun did not have. This racquet is a member of the Racquetworld Exclusive E-Force Blast from the Past Club. We find the best sellers you can find anymore and buy them in large quantities to be able to offer them to you at these incredibly low prices. All of them started at $200+ when they first came out.